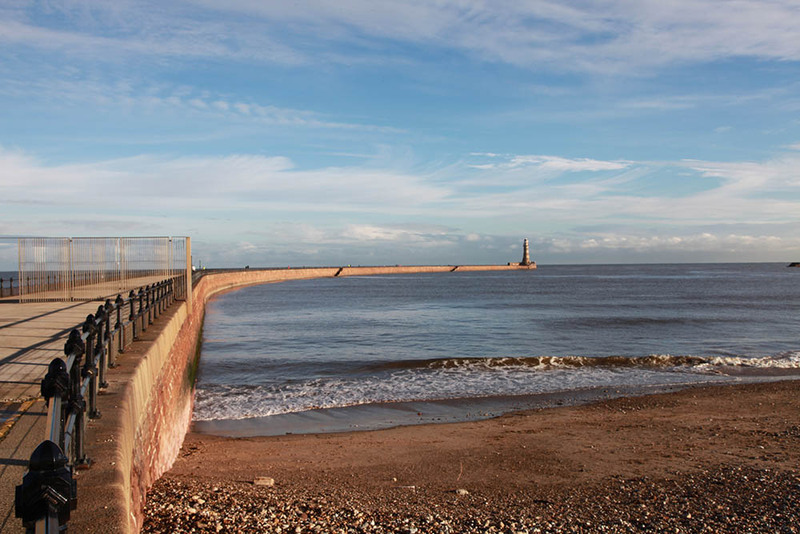 Built for the River Wear Commission, to designs by Henry Hay Wake, Roker Lighthouse was heralded as a ‘triumph of engineering’ when first opened in 1903. 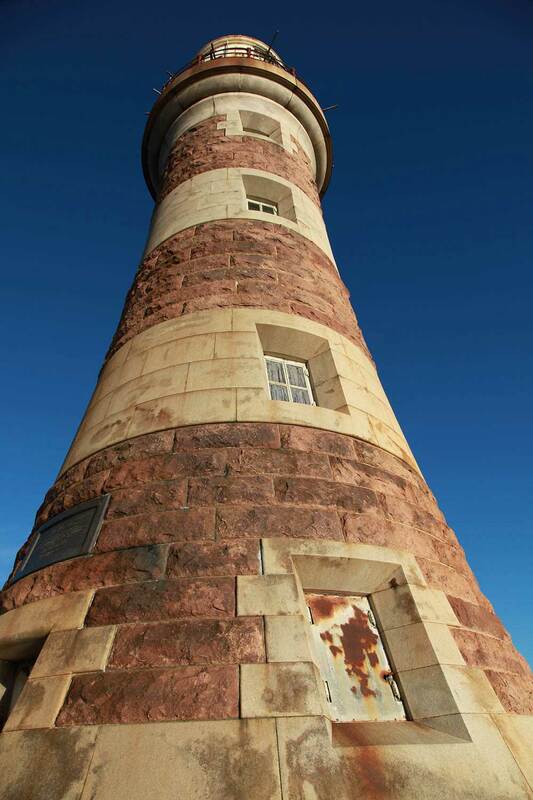 It has now been restored to its past magnificence as part of a £2.5m-scheme funded by Sunderland City Council and the Heritage Lottery Fund. 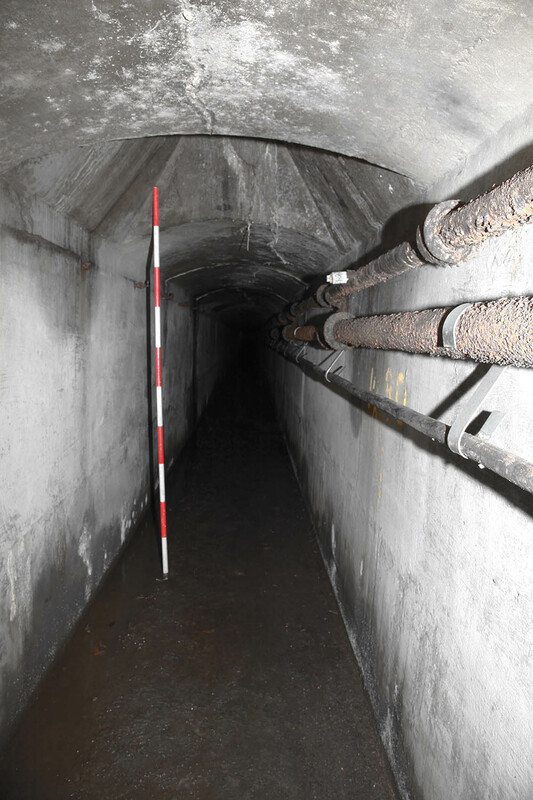 NAA's heritage management team was involved at all stages of the project. This included an initial building assessment and statement of significance as part of the preparation of the Round I Heritage Lottery Fund bid, clarifying and informing a detailed understanding of the importance of the building. The team then worked closely with the client on the Round II submission, preparing a conservation management plan and activity and interpretation plan. 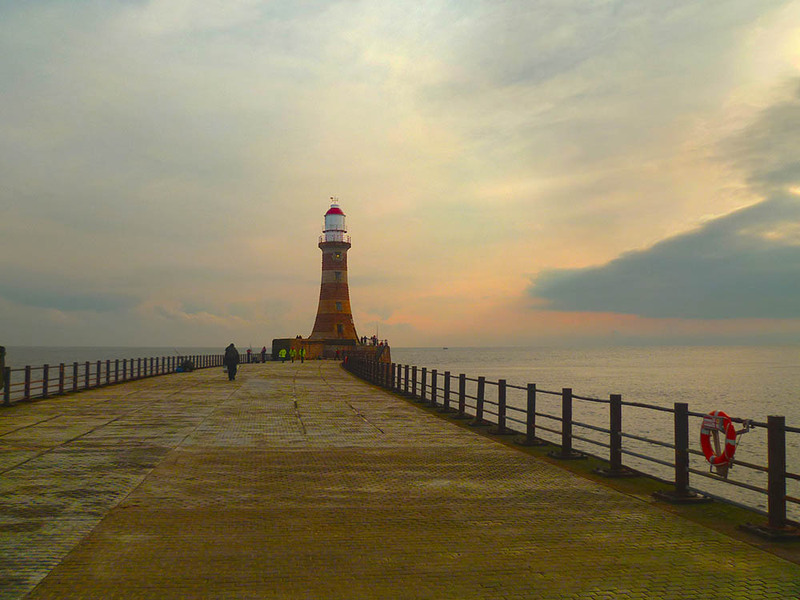 The latter involved a series of consultation events, and the preparation of a detailed action scheme concerning the introduction of a range of exciting opportunities to increase public engagement in heritage, and to enhance visitors' experience of the lighthouse.